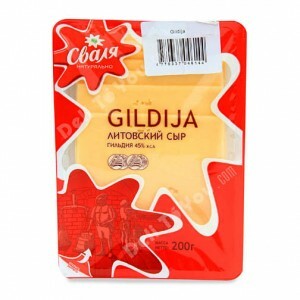 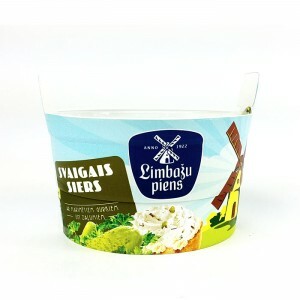 LIMBAZU PIENS - CREAM CHEESE WITH PICKLES1pack 150g/5.3oz12packs/box ..
MANCHEGO - SPANISH SHEEP'S MILK CHEESESOLD BY WHOLE PIECEapprox. 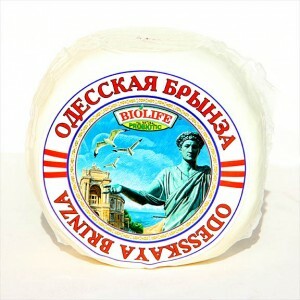 9lb per 1 pc..
NATIONWIDE - ODESSA BRYNZASOLD BY WEIGHT12pcs/box..
NATIONWIDE - VILLAGE BRYNZASOLD BY WEIGHT12pcs/box..
OLD SALZBERG - AUSTRIAN SEMI-SOFT CHEESESOLD BY WHOLE PIECEapprox. 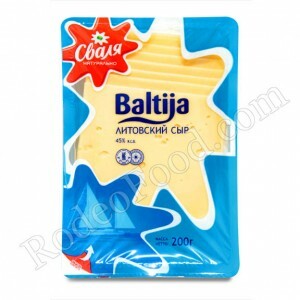 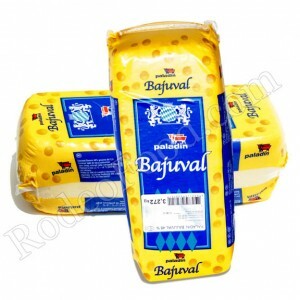 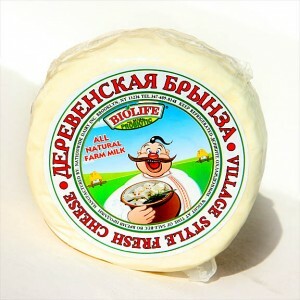 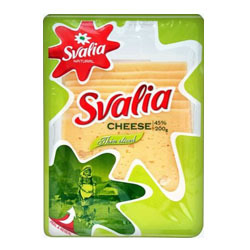 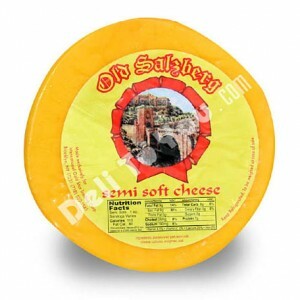 2,5lb per 1 pc..
PALADIN BAJUVAL - SEMIHARD CHEESESOLD BY WHOLE PIECEapprox. 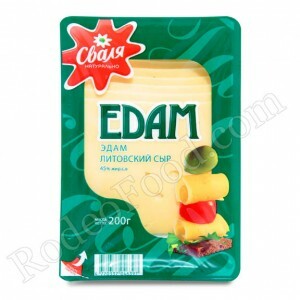 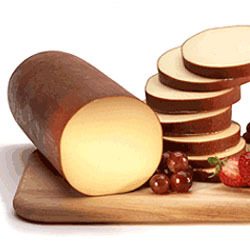 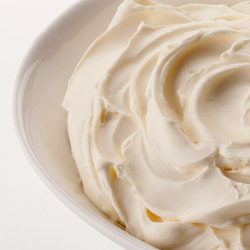 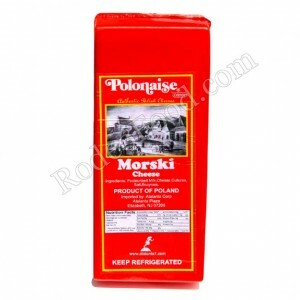 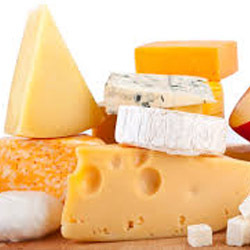 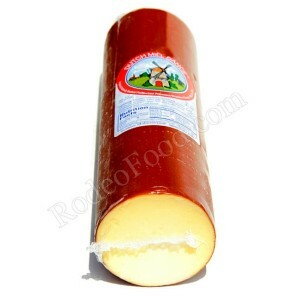 6lb per 1 pc..
POLONAISE - MORSKI CHEESESOLD BY WHOLE PIECEapprox. 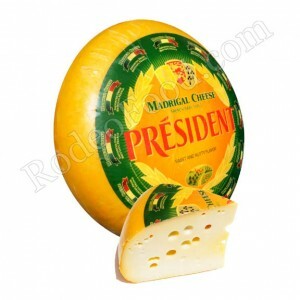 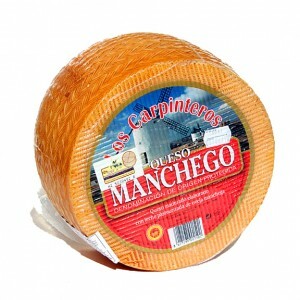 7lb per 1 pc..
PRESIDENT - FRENCH MADRIGAL BABY SWISS CHEESESOLD BY WHOLE PIECEapprox. 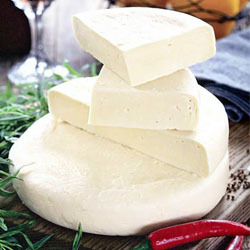 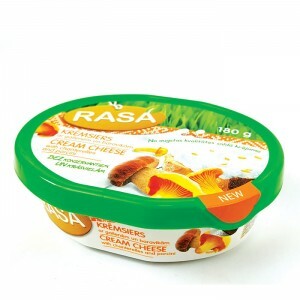 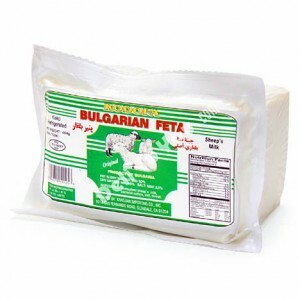 25lb per 1 pc..
RASA - CREAM CHEESE WITH PORCINI AND CHANTERELLES1pack 180g/6.3oz9packs/box ..
RODOPA - BULGARIAN FETA, SHEEP'S MILK12packs/box ..
SMOKED PROCESSED CHEESESOLD BY WHOLE PIECE6pcs/box..